The Intergroup on the Welfare and Conservation of Animals met on 31 May to discuss the topic Ivory Trade in the EU. The Intergoup meeting was chaired by Jacqueline Foster MEP, that stressed the importance of introducing “a full ivory ban to end the demand for ivory products, protect this beautiful species and preserve the world’s diverse wildlife for future generations”. Catherine Bearder, MEP and President for MEP4Wildlife, stressed the need for pan-European measures. Only a ban of all ivory sales would deprive ivory from its value and put an end to the poaching of elephants. Emmanuelle Maire, Head of the Unit on Multilateral Environmental Cooperation in the Directorate-General for Environment, talked about the Action Plan on Wildlife Trafficking adopted in November 2016 by the Commission. Welcomed by the Parliament, on July the Commission will be reporting on everything that has been done either at the EU level as well as regards to initiatives undertaken by the member states. This action plan includes measures for the protection of elephants. In terms of prevention, a lot has been done in particular on the part of the consuming countries, one of the factors leading to poaching. In regard of its internal market, the EU has been limiting it with the CITES ban on the trade of new ivory. The Commission has also published a guidance document that calls on Member States to end the export of old raw ivory. Ilaria Di Silvestre, Wildlife Programme Leader at Eurogroup for Animals, outlined why the EU actions are determinant for the fate of wild elephants. Elephant poaching will not stop while legal ivory domestic markets remain open. The international community has already called on all governments to close domestic markets. In 2016 CITES adopted the resolution 10.10, asking to close domestic markets. The EU Parliament also adopted a resolution in this respect. The vast majority of African range states also called for it, because they know well that the only way to put the poaching under control is to completely stop any form of trade. Many states such as China, Hong Kong, Taiwan and the UK have already taken action. Nevertheless, elephants continue to disappear at an alarming rate. 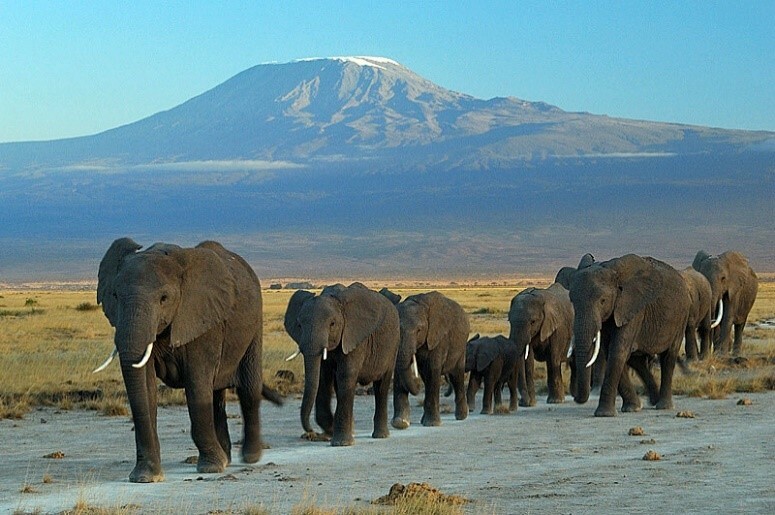 The decline in the population of the African elephant is huge. According to estimates, in 1927 the elephant population stood at approximately 10,000,000. In 1970, it has fallen to 1,500,000 and today less than 450,000 elephants live in the African continent. It is supposed that around 20 thousand elephants are killed every year. The EU is currently the largest exporter of legal ivory and a major transit point for illegal trade in wildlife-and this includes ivory. Ilaria Di Silvestre concluded: “we don’t have any time for inaction or experimental action, or just wait and see what happens. It is time to take action otherwise this species will be lost for ever. The destiny of elephants is in our hands. We must call on the European Council and Commission to immediately adopt a mandatory, comprehensive EU ban on all external and domestic trade on ivory”.